We’ve all heard the spiel on what makes a successful entrepreneur — this includes motivated morning routines for a productive day. Kate Shapland’s blunt admission — “I do not do the thing where I wake up and do an hour’s worth of yoga and eat chia seeds” — is like a breath of fresh air. Further illustrating that she’s not your run-off-the-mill go-getter, she denies she’s an entrepreneur. “I’m just an ideas girl. I’m not driven by money,” she says with a laugh. 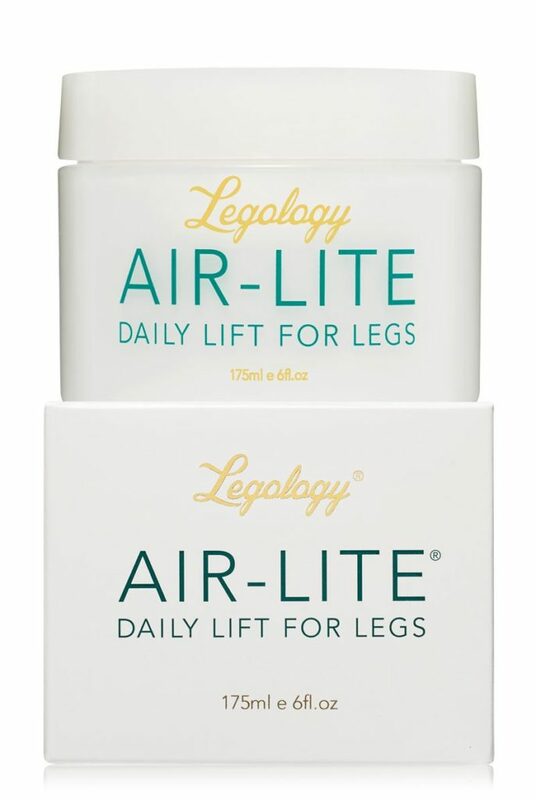 The founder of Legology, a leg care brand that targets leg shape, comfort and health, readily admits that she rejects the word ‘entrepreneur’— even after she tell us that she has created a drink, and even a skincare range with Debenhams. In Singapore last week as part of Net-A-Porter’s beauty trends presentation, Shapland’s brand has joined the beauty lineup for the luxury e-commerce site. 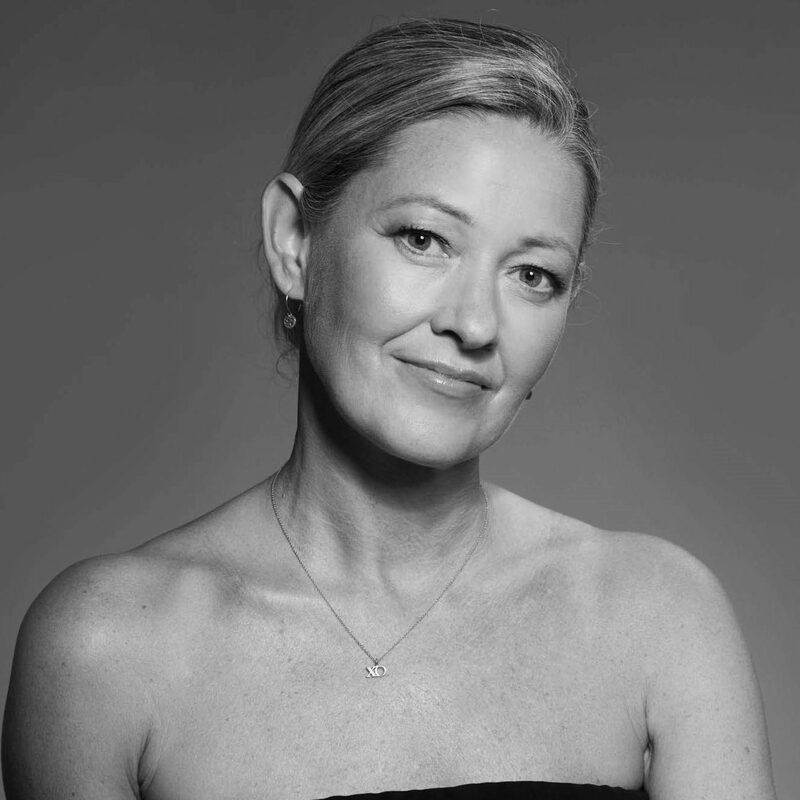 We speak to her about her years as a beauty journalist, and what spurred her to create a range that specially caters to legs. When asked how brands keep clientele loyal, Shapland declares that women want credibility. A whole new set of challenges for beauty brands who want to keep their clientele loyal. “It’s an onslaught of product and noise. When you’ve got an expert behind your brand, whether it’s a facialist, massage therapist or hairstylist, it’s the way forward.